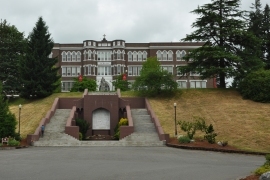 Situated on the southern tip of Puget Sound in the shadow of magnificent Mt. 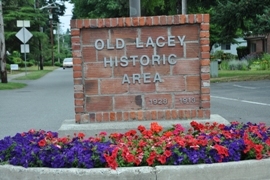 Rainier, Lacey lies in the center of a natural paradise. 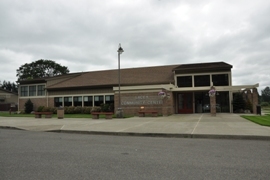 Five freshwater lakes within the city, miles of hiking and biking paths, several championship golf courses, more than 1,100 acres of public parkland, and the adjoining 3,700-acre Nisqually National Wildlife Refuge provide residents with virtually unlimited opportunities for outdoor recreation. Clean air, clean water, outstanding schools, a low crime rate, a healthy economy, and close proximity to major metropolitan areas make our community one of the most desirable places in the country in which to live and conduct business. 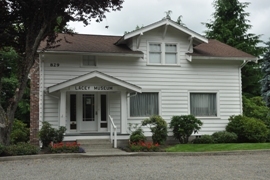 If you love recreation, you’ll love Lacey. 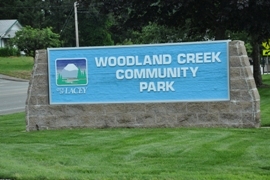 With over 1,100 acres of parkland and open space, a premier regional athletic complex and several community buildings, Lacey's residents and visitors enjoy one of the finest municipal park networks in the state. Nearly 20 percent of the city has been set aside for parks, natural areas and open space. The city also holds the distinction of being an official EPA “Green Power Community” due to its commitment to green power use—one of the first in the nation. Residents are highly-educated, community-oriented, and enjoy the highest median household income of any city in Thurston County. 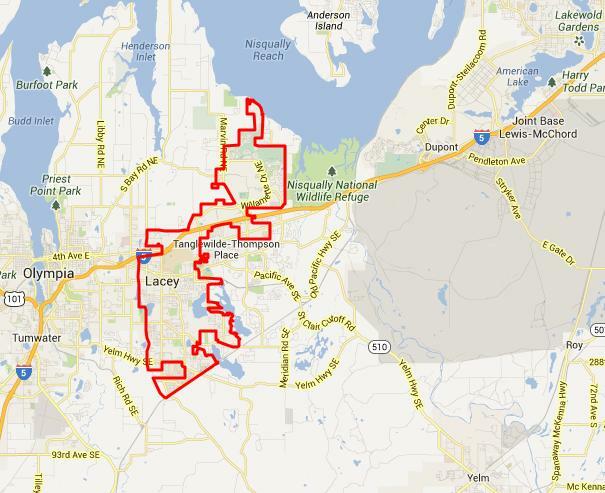 Crime rates are consistently among the lowest in the region, with Lacey and the adjacent metro area recently receiving the “Most Secure Mid-sized City” designation from Sperling’s Best Places. Living options within Lacey accommodate every lifestyle, from stunning waterfront, fairway and mountain-view settings to urban-style townhomes. We’ve also become a popular retirement mecca, with thousands of active retirees from around the country seeking a year-round temperate climate, superior medical services, and no state income tax. 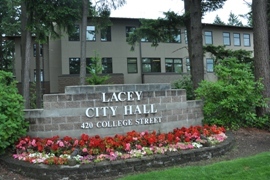 Business enterprises from around the world have taken notice of Lacey’s high quality of life, and economic development has flourished. Six times over the last eight years, quarterly employment growth within the city and adjacent metro area has ranked within the top 15 percent of the 325 largest U.S. metropolitan counties.